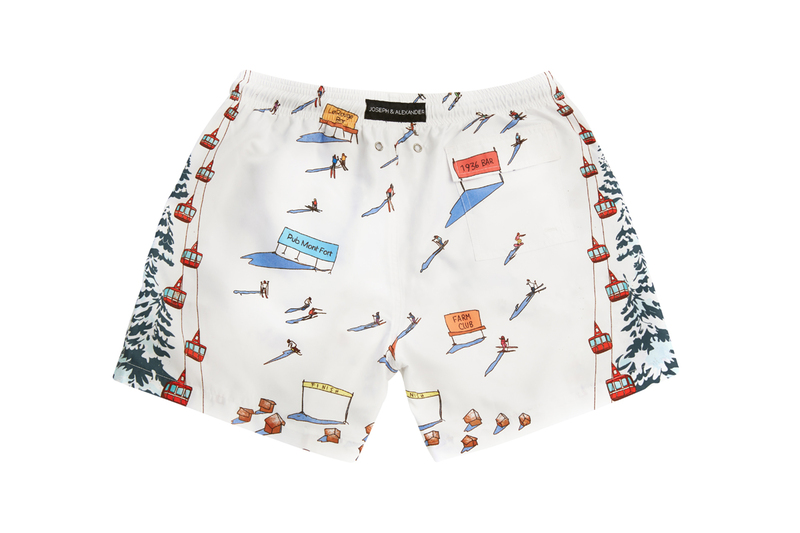 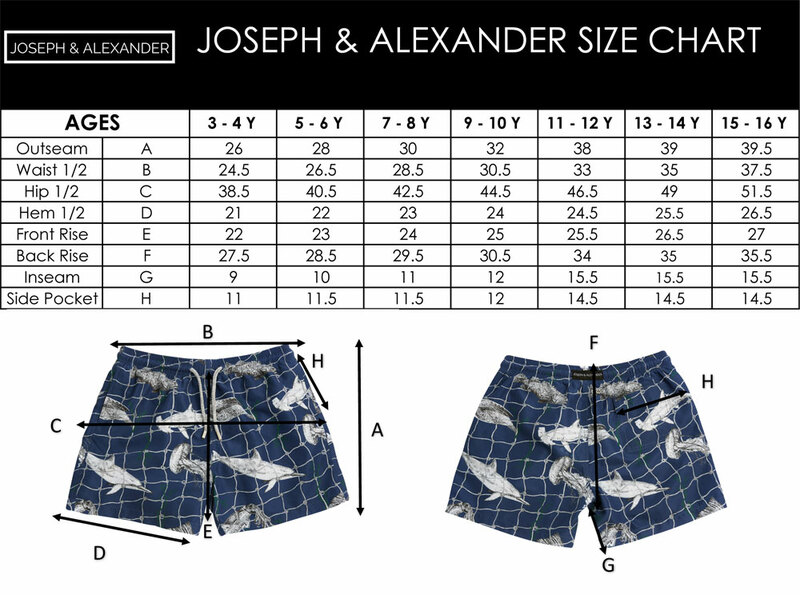 If your family is a fan of skiing and the lifestyle that goes with it, our Verbier-inspired shorts are ideal. 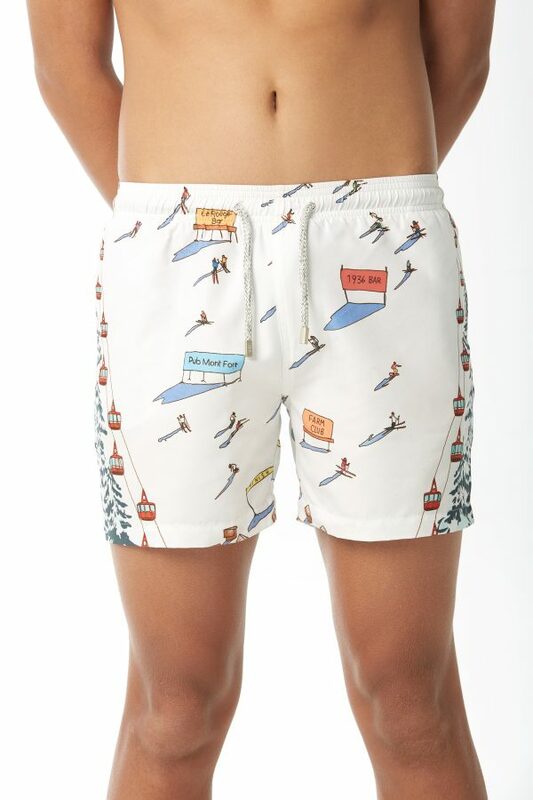 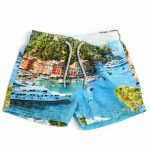 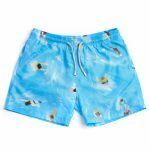 Attracting celebrities from the world, Verbier is a Mecca for nightlife, and our colourful shorts are sure to brighten up the day of any child wearing them. Depicting skiers zooming down the high slopes, they’ll capture the imagination of kids that have a need for speed. 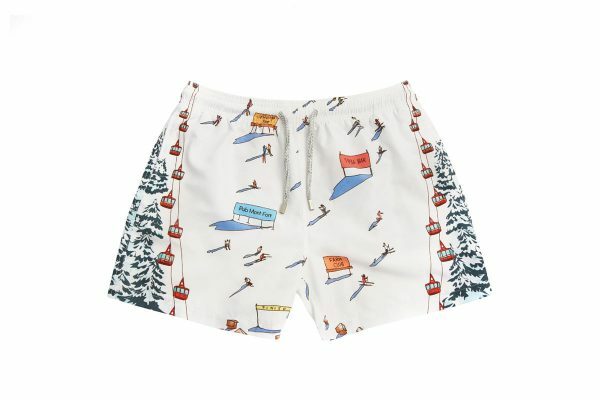 The Verbier ski domain ranges from 1500m (Verbier Village) up to 3330m (Mont Fort) and has the largest ski area in Switzerland with slopes to suit all abilities.